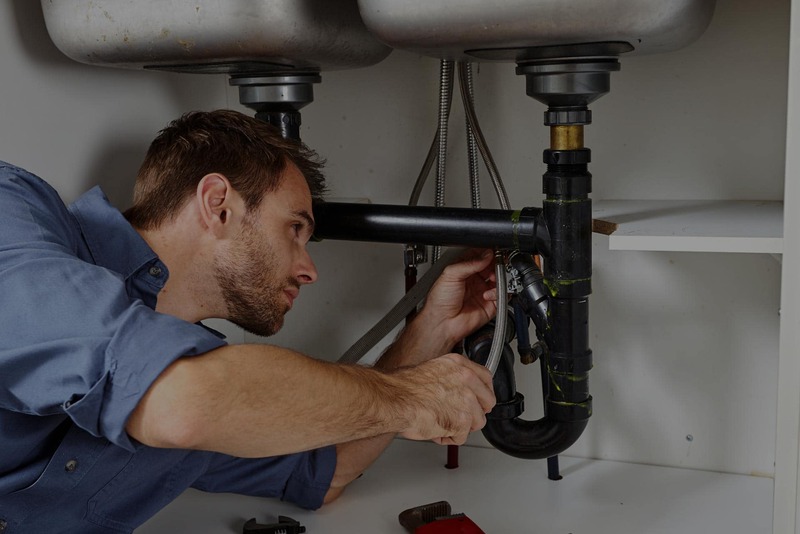 HMS Plumbing offers a wide variety of plumbing services such as installation, repairs, and testing. We provide expert backflow valve installation, with backflow testing, and a backflow preventer device. Homes across the country still require this installation, testing, and prevention. While you may be aware that your home needs backflow device, do you know what backflow is, and what testing entails? If you’re looking into backflow device installation and testing for your home, we’ve got all the facts for you. Backflow is the build-up of water in the sewer system or pipes that reverse and return into the home. Problems exist because the water returning to the plumbing system is contaminated with sewer waste and other hazardous material. A backflow preventer is installed to prevent backflow. The majority of backflow devices have a set of springs and a few valves, including a relief valve. Because it’s made up of different parts, each of the internal mechanical components must be tested annually and maintained. During a backflow testing, the device is pressurized and then each part is isolated, to ensure that it’s working properly. The check valves must hold a minimum pressure to pass the inspection. If the performance does not meet minimum standards, repairs are required. The process to install a backflow valve will differ for each client. Some installations will require more time than others, depending on a variety of factors. One thing you can depend on is that HMS Plumbing will install your valve efficiently and effectively. Don’t hesitate to contact HMS Plumbing to check on your system and provide this installation. This will prevent the backup of sewer gases and dirty water into your drains, and contamination of the water supply.